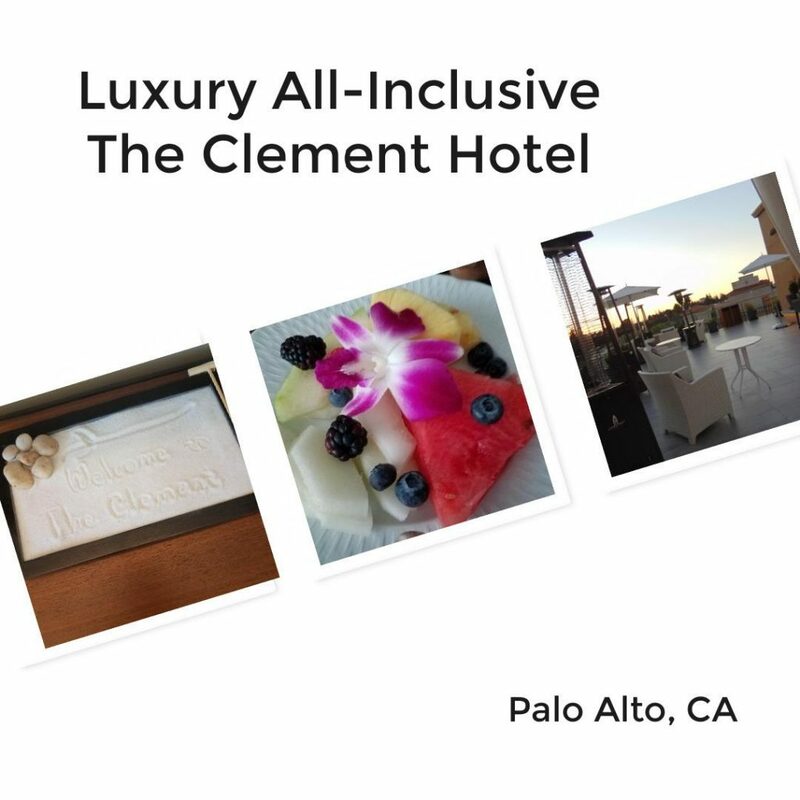 Can I say that I’ve never had an experience as I did at The Clement Hotel! From the moment we pulled up we were pampered. At the check-in desk, we were presented with beer and wine. Oh my, I knew from that moment we were in for a TREAT! I have never stayed at an all-inclusive hotel, and I highly recommend that everyone does this at least ONE TIME (or more if you can) because it is incredible. 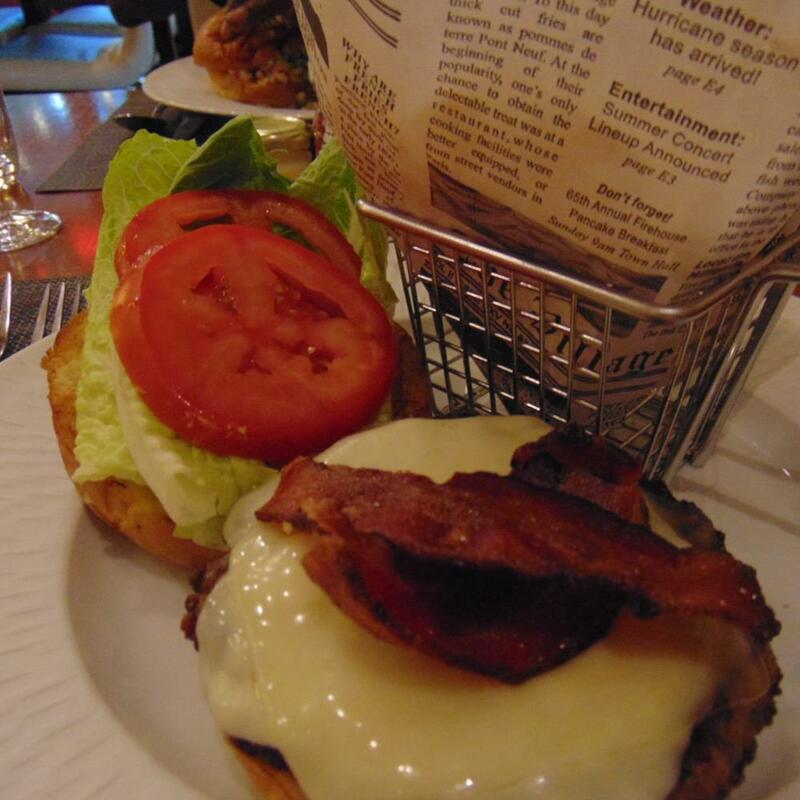 Being able to eat and drink any time of the day and where ever you are in the hotel. We had drinks up on the rooftop, dinner in the dining room, breakfast in our room. My husband kept telling me THANK YOU. 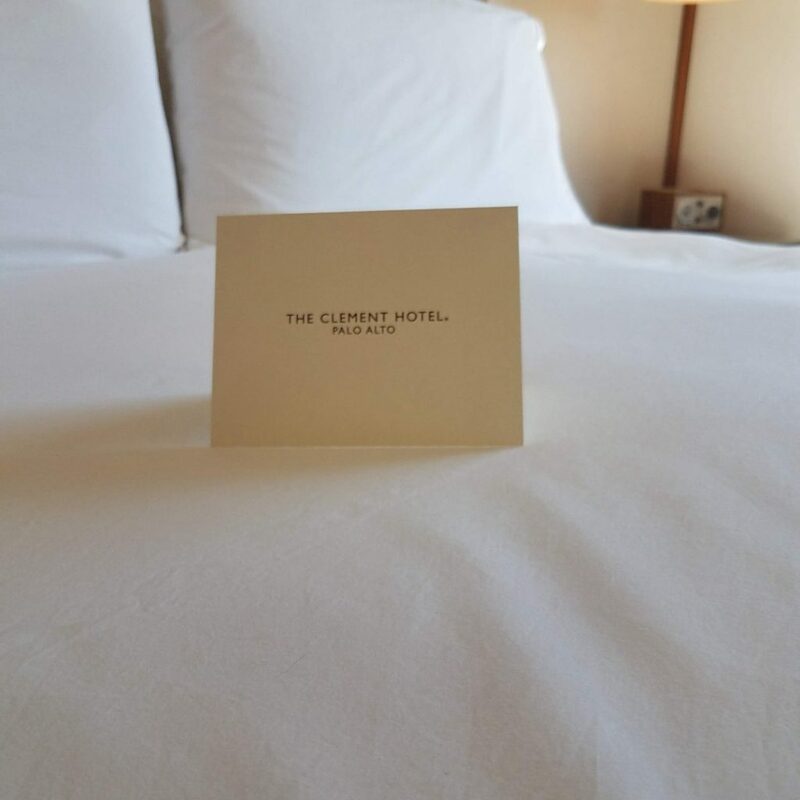 He works very hard, and he deserved to be spoiled, and that is precisely what The Clement Hotel did…spoiled us. 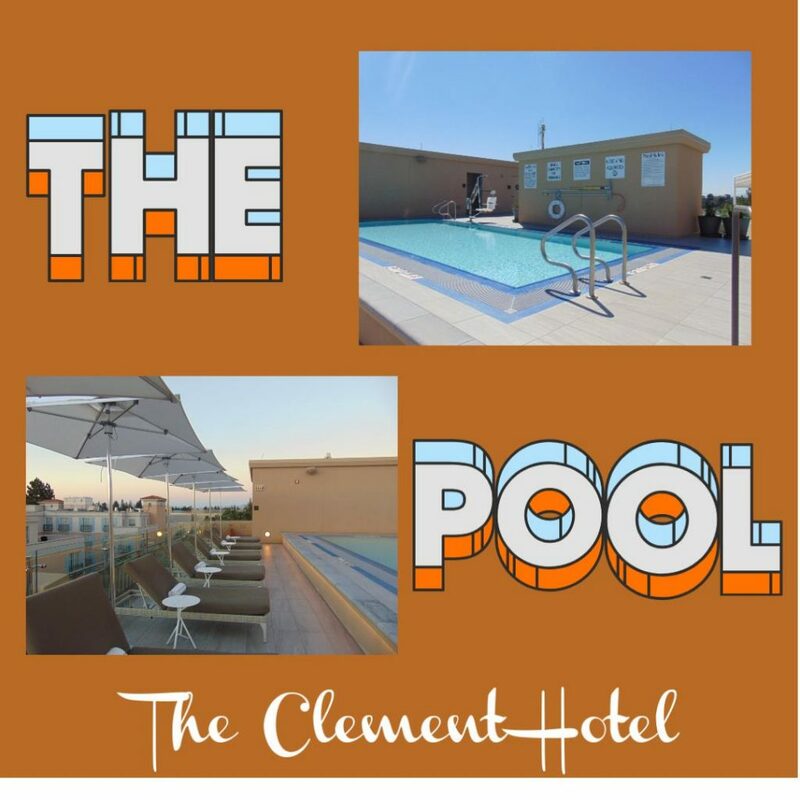 The hands-on management was super friendly and made us feel like we belonged there, some hotels are snooty but not The Clement Hotel. They were able to help us with every request we had and more! 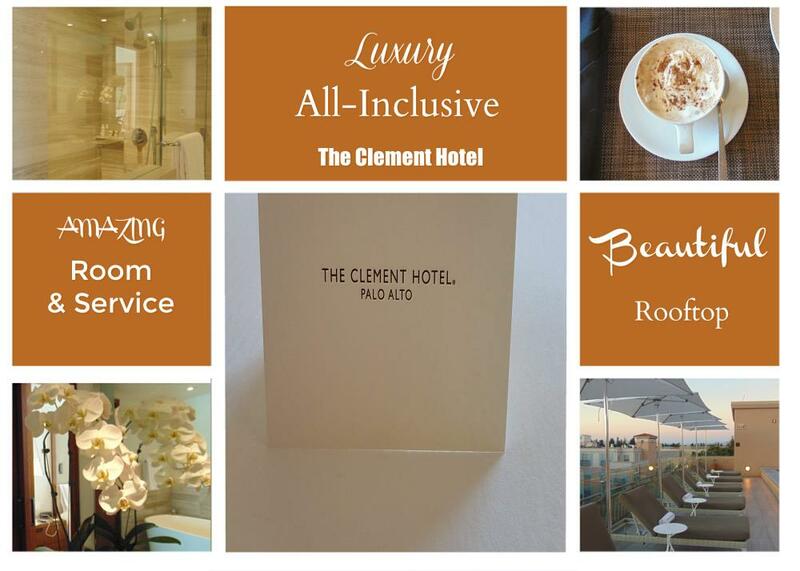 Everyone can learn their customer service from the team at The Clement Hotel. It’s been almost a month, and we still talk about how comfortable the bed and bedding was at the hotel. The room we had is perfect for two people on their honeymoon, getaway, or any special occasion. We took the time to relax from our busy life and enjoyed the comfort and quiet. I was able to get up earlier like I usually do and let my husband sleep in because I can close the door between the rooms. I made a cup of coffee with the Nespresso and ordered the fruit bowl. Enjoying a cup of coffee without the traffic or the kids screaming at me was the best thing. There was 3 TV’s (one even in the bathroom), Bluetooth radio to play music, a fridge, and a heated toilet. Oh, yeas the toilet seat heats up for you. The bathtub was a DREAM. I soaked my tired bones in that tub (2 times) and enjoyed every minute. I wish I had a bath bomb, though. Can I say OMFG! The best time we had was on the rooftop. We sat under the cabana and talked and cuddled for hours. We watched the sunset while having wine and then we went in the hot tub that just took this experience over the top. 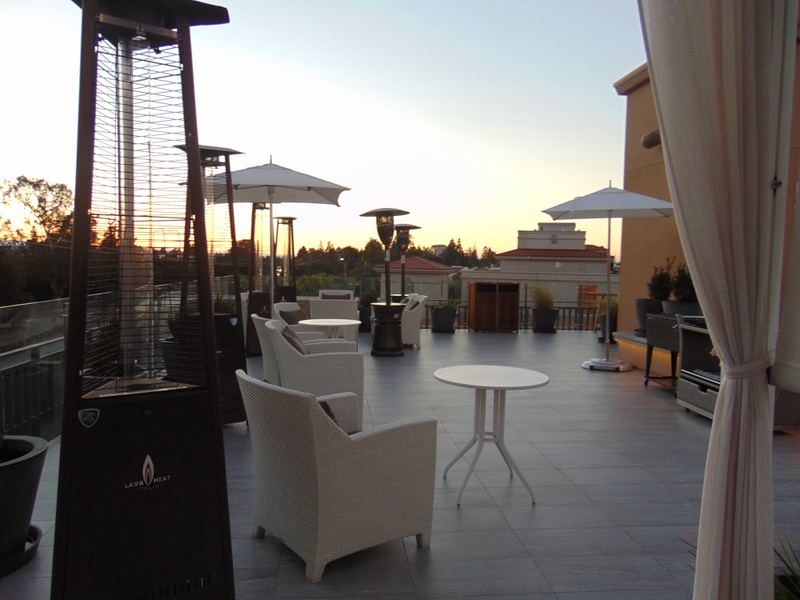 We have never experienced a rooftop like that before; there was also a pool and bathrooms. Plus you can have food and drinks brought up for you to enjoy. I think this was the best part! When we travel, food is such a significant expense, and most of the time it doesn’t even taste good. 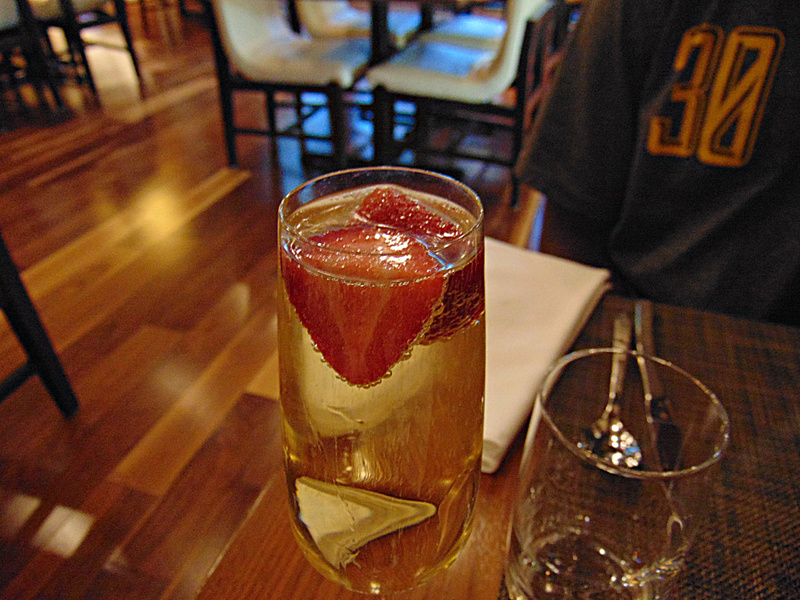 Everything we had at The Clement Hotel was delicious. For dinner our first night we had a bacon burger and crab sandwich which we shared. It was so pleasant and guess what we were able to watch the chef make our dinner. The kitchen is open, and you can even go in and talk with the chef. The service we received was so pleasant and always with a smile. The kitchen was open all day and up to 10 pm. 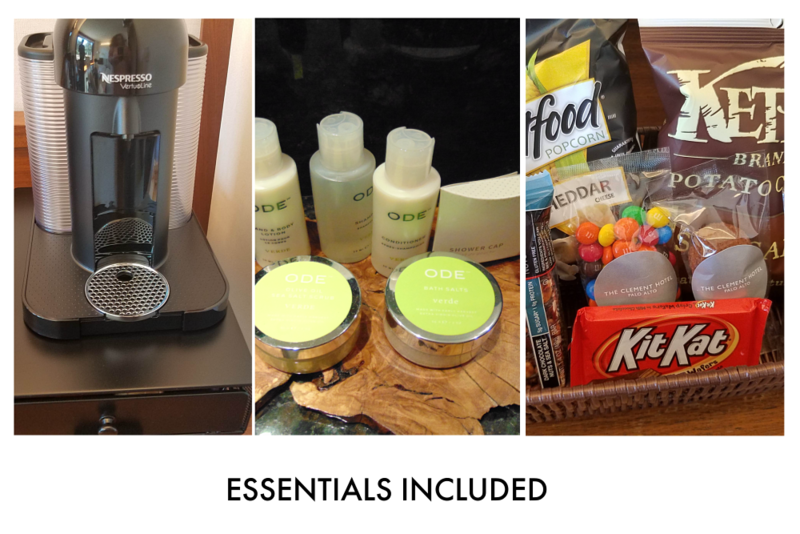 but you can go down to the kitchen anytime and get snacks and drinks. There were so much food and drinks that we were so full that we had no room for dessert. I know I didn’t get to try a piece of the pie. 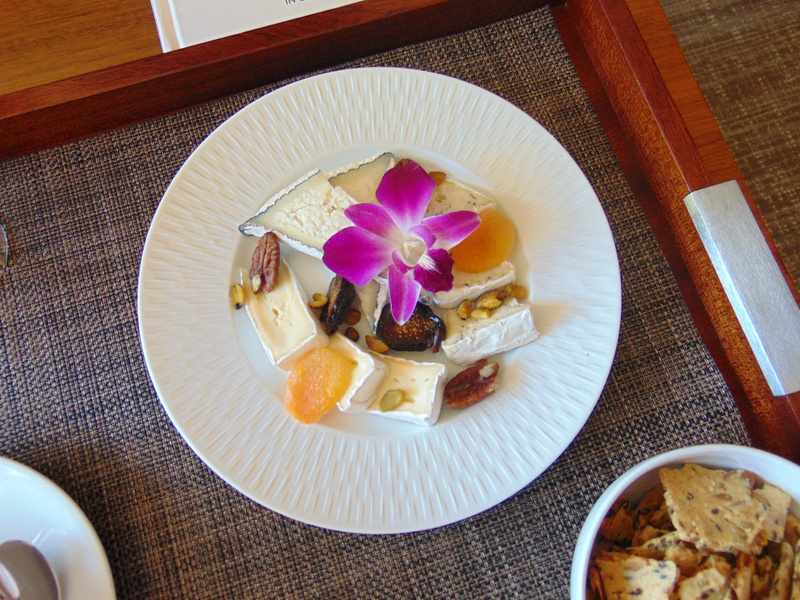 We had snacks delivered to our room plus a fruit bowl in the morning. We ate good and drank even better. Why we will go back SOMEDAY! First, because of the service, it was impressive and made us feel very welcome. Even though on a regular day, we couldn’t afford this room but we were treated with so much respect, and everyone was so helpful. 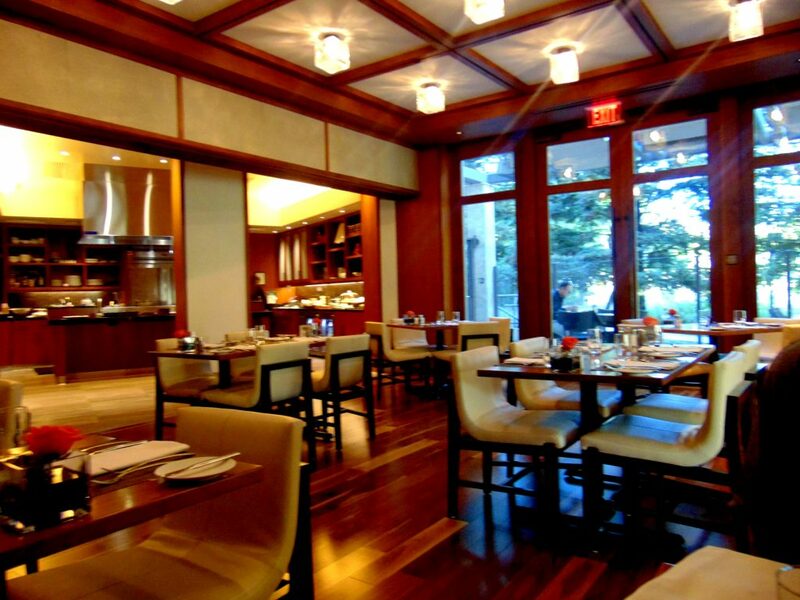 We also talked about this when you stay at a hotel you are buying all the meals….at The Clement Hotel you pay nothing (not even a tip- everything is included in the hotel room price) plus you can eat and drink all you want. The comfort of the room was spectacular like I said we still talk about the bed, on how comfy it is and wish we had one at home. It was like a mini apartment for the night. 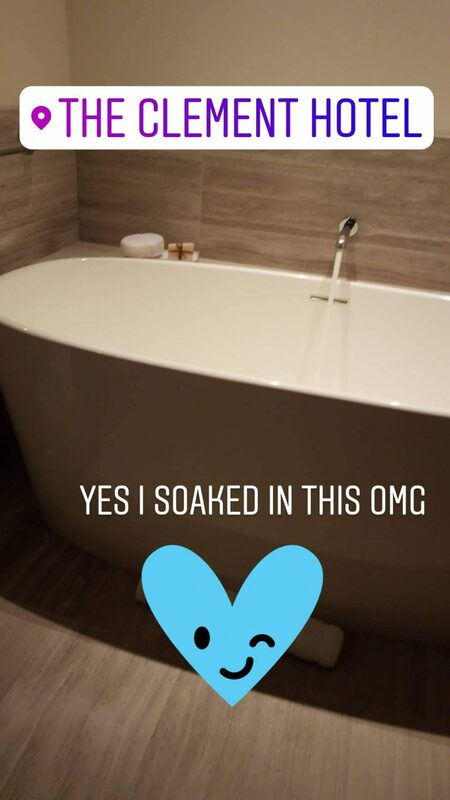 Oh and the TUB gets kudos too, that was so nice to soak in, and the floors heat up. 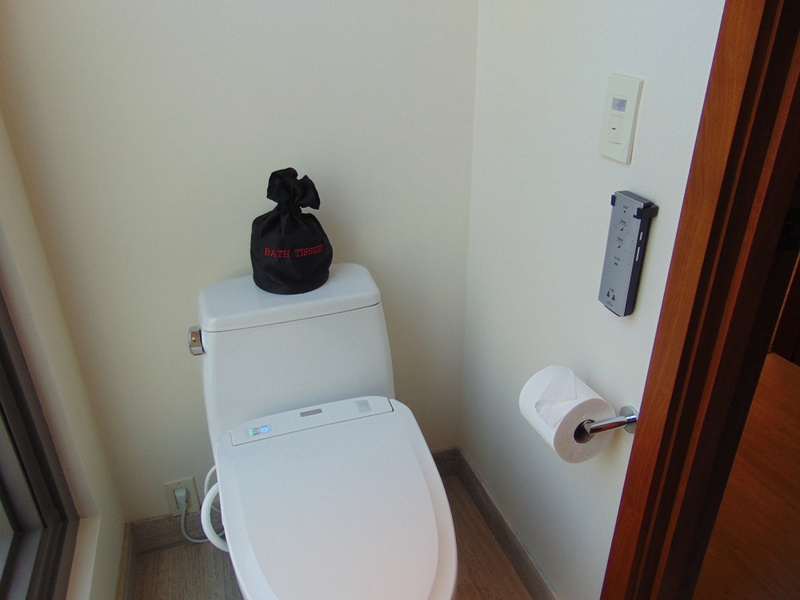 Let’s not forget the toilet…heated seat also. This hotel went beyond our expectations and so worth the price! That is why we will go back and highly recommend to anyone in the who will be visiting Palo Alto, oh yeah Standford University is right across the street. 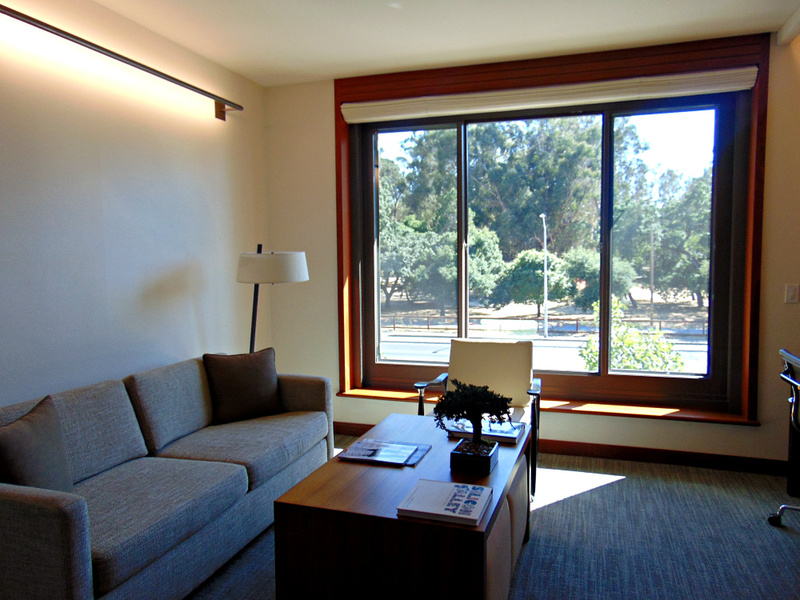 Each Suite includes a separate living room and bedroom and provides an intuitive layout with an array of carefully curated amenities to enhance your stay. State of the art technology is combined with the comfort of the highest quality such as exquisite Matouk Linens, Frette towels and robes, 65” Samsung IPTVs, Nespresso Vertuoline coffee machines and in-room refrigerator. The five-fixture bathroom includes two sinks, a television built into the mirror, a soaking tub, separate rain head shower, Toto Washlet toilet with a heated seat, and amenities by McEvoy & Lancaster. Perfect place for a Honeymoon or Staycation to relax for the weekend!